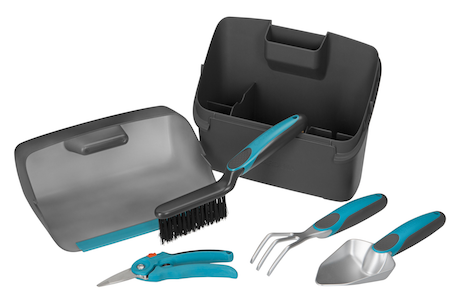 With its compact size this complete kit would be the ideal reward for my wife’s assistance in keeping the garden looking its best. We have planted a new law which is requiring daily watering. 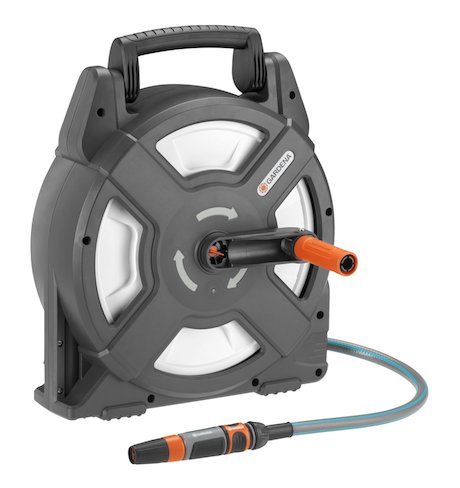 Having a hose reel like this would be a boon as it is so easy to wind up and move around the garden. We need a hose on our north facing side of house I have oestosporous as carrying water an is hard on the body, in our continual heat and no rain in sight our poor garden needs water, have other products of yours which have been great would love this prize, it’d make my Christmas as we don’t do presents as we are retired thanks. The hose kit will be ideal for watering my various potted plants scattered around my property. Presently I have to drag my old hose around from tap to tap. And with the gardening tool kit it will ensure my garden is looking fantastic!